Category Archives for "Hard Water Solutions"
Salt Based Vs Salt Free Water Softeners-What’s Best For You? 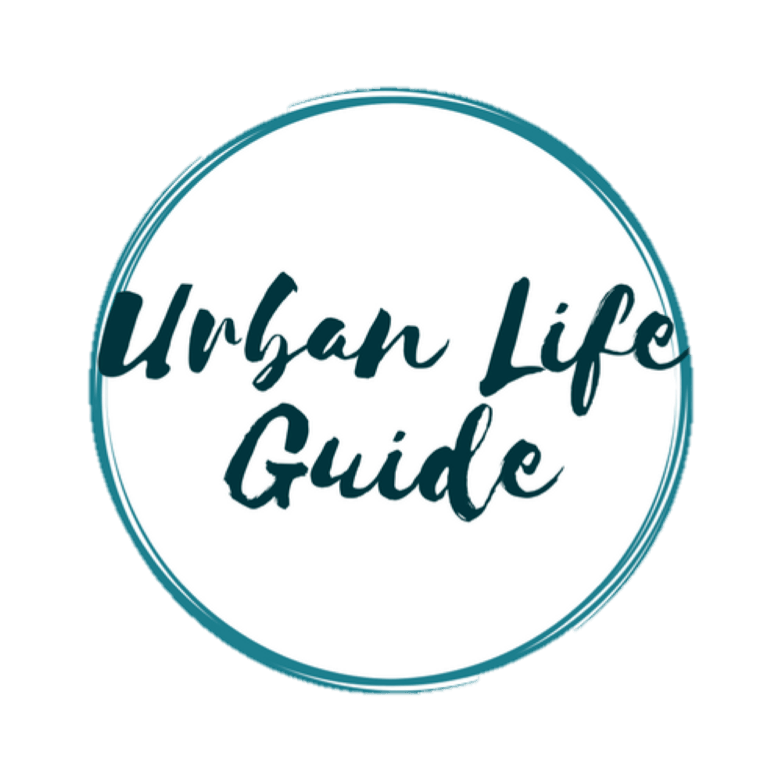 Welcome to Urban Life Guide! 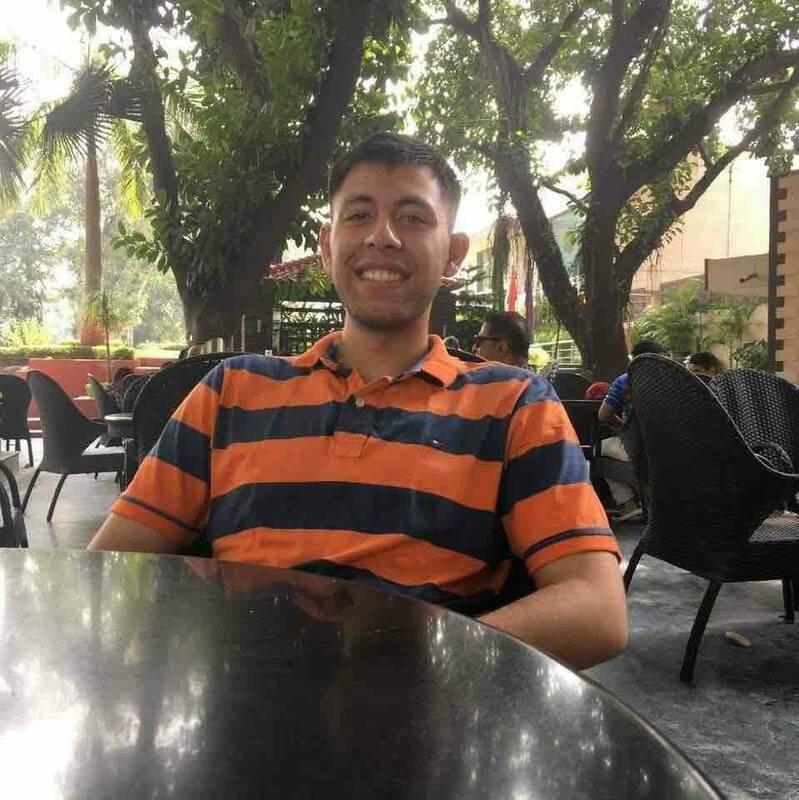 I started this website to share everything I learnt in the 2 years I spent building a portable water filtration product. Guides for buying Water filters; tips for staying hydrated and/or any other questions you may have about water- you'll find them all answered here. Hence the name. Let this website be your guide to a healthier you!